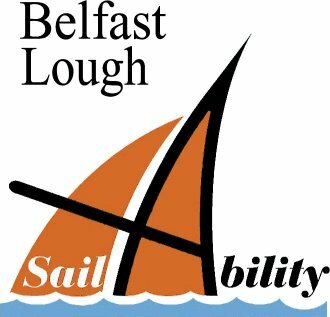 BLS exists to bring the joy of sailing to disabled and disadvantaged people across Northern Ireland. Operating from Carrickfergus, we have a wide range of boats for everyone to enjoy out on Belfast Lough. Contact us or come along to one of our popular Wednesday night Open Sessions to find out more! Our aim is to train, educate and encourage more people with disabilities or disadvantages on to the water. We have our own RYA qualified dinghy, powerboat and first aid instructors as well as a team of RYA qualified disability awareness trainers who regularly host awareness events to educate those helping or working with disabled persons. Between Easter and September/October (depending on weather) we have open sailing sessions for members every Wednesday evening from 7pm to 9pm operating two time slots – 7pm to 8pm and 8pm to 9pm, just let us know what time slot best suits your requirements when you register as a member. So if you want to try sailing or just want to chat and check us out, come down with a friend or family member and see us. It is brilliant fun, we will never pressurise you into doing anything that you are not comfortable with. Our aim is to give you the opportunity to have an enjoyable experience you will never forget!